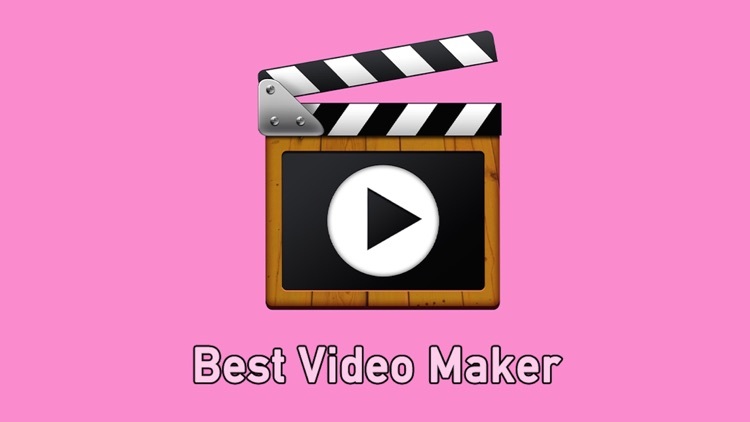 Simple and powerful, Best Video Maker is the best video editor for your iPhone and iPod Touch! 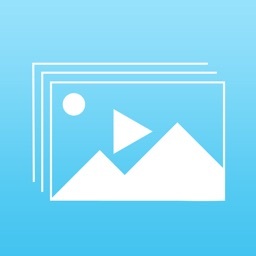 Easily create videos and slideshows, with no length limits, watermarks, or ads. 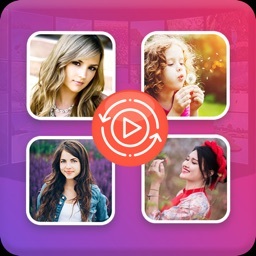 Includes free filters, songs, sound effects, text overlays, transitions, and precise editing tools. 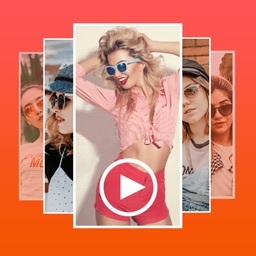 [+] Visual Effects: Alter the style of photos and videos with numerous lens filter effects. [+] Audio: Use our extensive free library of soundtracks and sound effects, or select from your iTunes collection. Layer in multiple audio tracks with great precision. [+] Text Overlays: Add text to photos, videos, or title slides, selecting color and style. 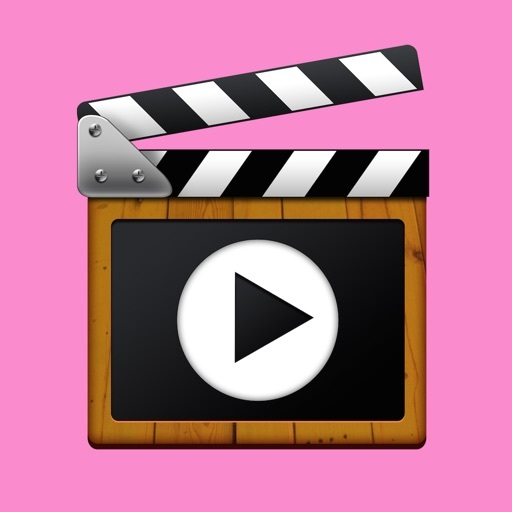 [+] Speed Controls: Adjust a video clip’s playback speed from slow motion to super-fast! [+] Narrate: Record your own voice (or other audio) into your project. [+] Transitions: Add polish with high quality transitions (including cross fade, pixelate, fade to black, and flash). To save you time it adds transitions automatically. [+] Animate: Pan and zoom on photos and videos like a Ken Burns documentary. 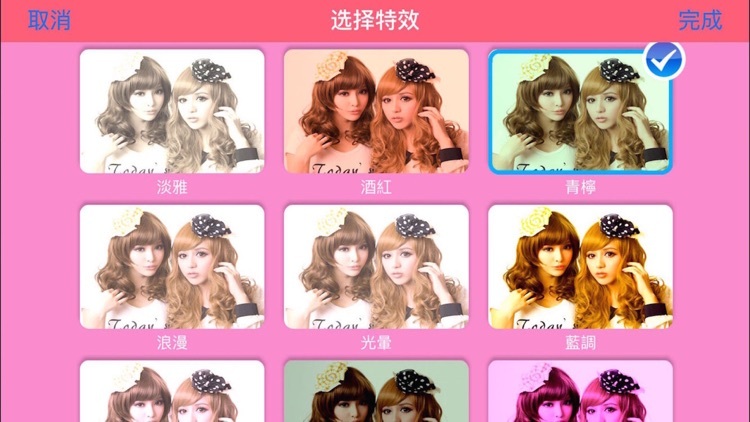 It applies this effect to photos automatically for effortless professional results. [+] HD: Edit and export high definition videos, up to 1080p. Great with GoPro! [+] Tools: Trim and cut videos, crop photos and videos, set durations of photos and title slides, manage background colors, control resolution, and much more! 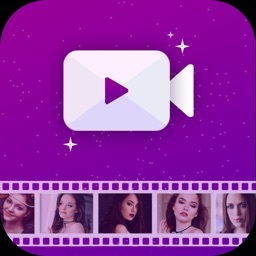 Make videos like a pro, on your iPhone!